Moving in should be the start of a dream come true, but for many who have recently moved it is not all it should be and they have started to look for another within 12 months, new research has found. Some 54% admitted in a new survey that they were not able to buy the home that they really wanted. Some 41% said they could not afford the property they wanted, 21% that it was too far from work and 16% were outbid. The survey from window furnishing company Thomas Sanderson found that 34% revealed had started to look for another property within a year of moving in and 7% had begun looking within the first month of moving in. Overall just 16% of home owners said that they are completely happy with their current living situation and 13% admitted being very unhappy with their home, citing location, price and neighbourhood as the main reasons. 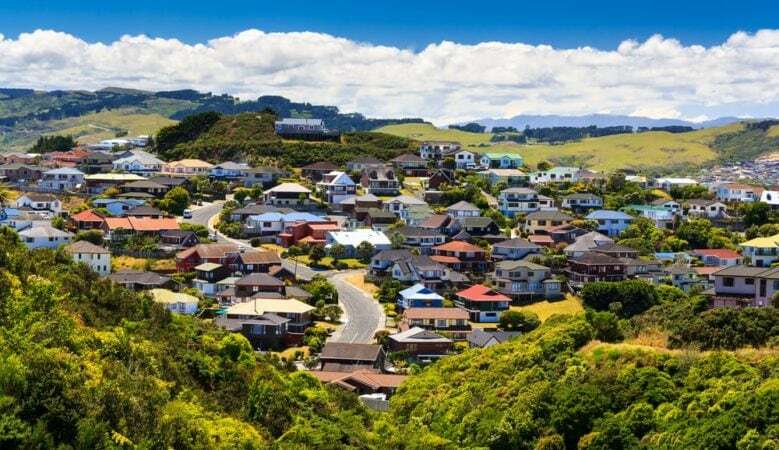 Some 24% said that they would prefer to live in a different location, 23% said they struggle to keep up with mortgage payments and 18% did not like the neighbourhood. The survey also found that 15% started to look for another home because they felt they had made a mistake, 18% wanted to relocate, 20% regretted buying the home, 14% could no longer afford it and 22% wanted to see what else was available for the same price. Of these respondents, 19% said that they were actively looking to buy another property, rather than just searching, within one year of buying their home. ‘The fear of missing out on a good house or deal can cause people to rush into buying a property. It’s understandable to be nosy about what else you could have afforded for the same price that you paid for your property, but interesting that Britons are looking to move house so quickly after buying,’ said Richard Petrie, the firm’s marketing director. ‘Take your time when looking for a house and ensure that is 100% right for you before you put down a deposit and go through the process of buying, it’s an expensive process to find out you don’t like the home you’ve purchased, and one that’s not easy or cheap to rectify,’ he added.